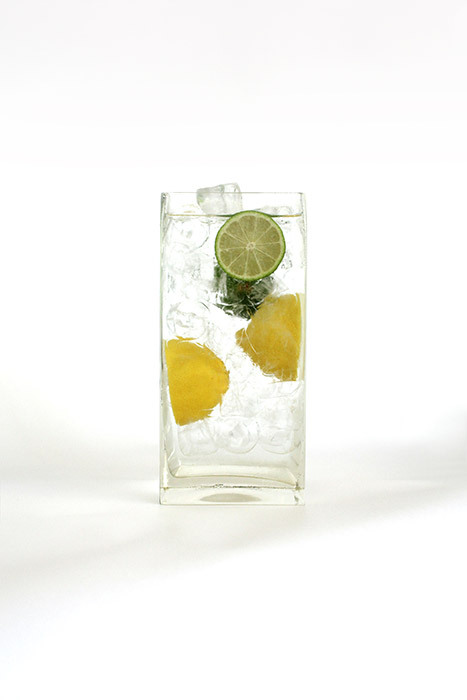 Some vodka’s have natural flavours created by the base ingredients that are not filtered out. These vodka’s are categorised as an Eastern style and often referred to as ‘craft’. Although the style is different it can be difficult for an untrained pallet to tell the difference between an Eastern and Western style vodka. 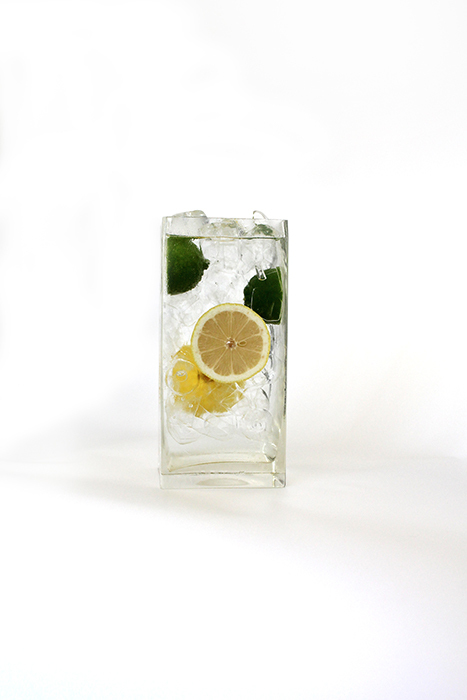 Most vodka’s are neutral and often the aim of the producer is to make it as pure as possible. This is where Western style vodka sits. Western style doesn't mean it is created in the west, there are plenty of Eastern hemisphere vodka’s that fit in this category. 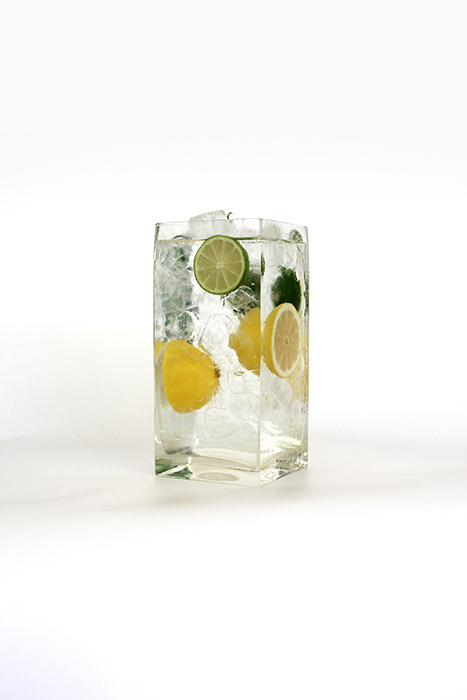 These vodka’s are ideal for making cocktails as they provide a blank canvas for the bartender to experiment with. There is a large section of the vodka market based around flavoured vodka. The flavour can come about by adding artificial flavourings like blueberry, coffee, or vanilla. The first flavoured vodka’s available to buy entered the market in the 1960’s however people have been flavouring their own for centuries. 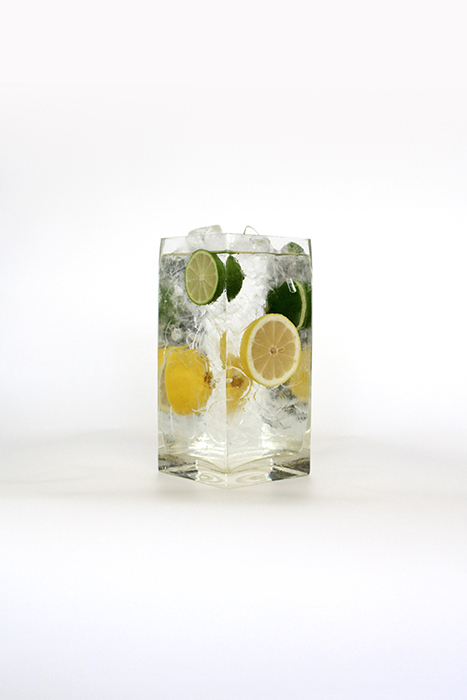 Flavour can also be added by smoking the vodka or by adding spices to create chilli vodkas. Some vodka is also sweetened to change the flavour. Rested and aged vodka’s can be categorised as flavoured as they gain flavour of the barrel used, however it is a different process to adding a flavour such as strawberry. Fun Fact: Aged Vodka is not a Whisky no matter what your mate said in a bar last Saturday night! Vodka is distilled at a much higher ABV or proof than Whisky. When talking about rested as a style it is when rested with something such as wormwood not when rested as part of the distillation process. 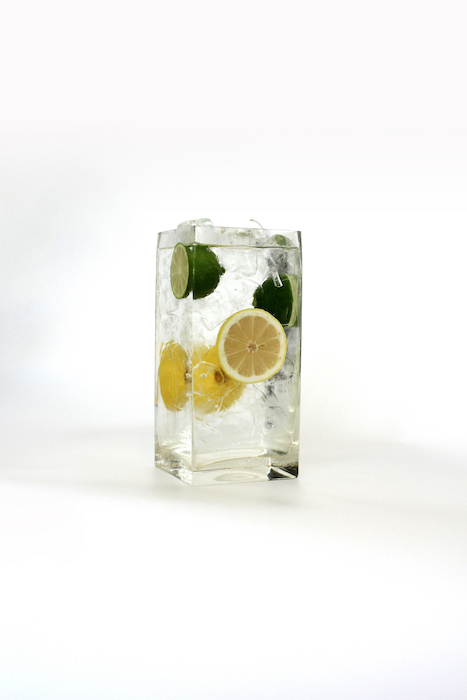 Most good vodkas allow their vodka to rest to allow the water and alcohol molecules to combine properly, much the same as a butcher would with a good steak.